Embrace a new concept and adopt these 4 steps to create IT efficiencies without having to cut service levels. 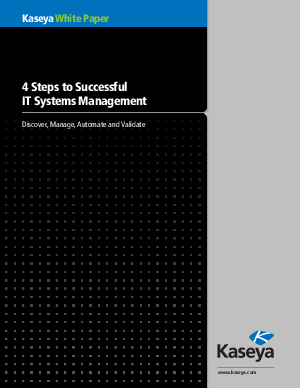 These 4 steps are the new and improved systems management strategy that will better your IT business. This might just be the change you need.